Imaginary Foundation’s New Direction 2014 | DressCodeClothing.com's Official Blog. As time past so did their design setup. It was jarring seeing Imaginary use a 100% polyester all over print. The sublimated material for me was hard to warm up to as it was so radically different from what they had used to print on before. However their unique and eye catching designs are what kept me coming back for more. 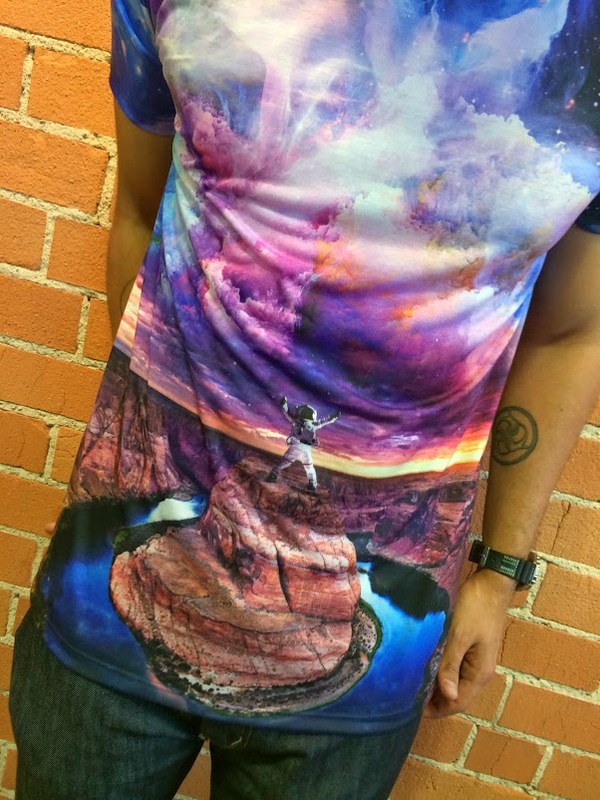 Some of my favorite sublimated prints is the “Canyons” design. Another thing I like about the sublimated prints is that they carry a great deal of detail and cover the entire area of the shirt and still have a silky smooth feel to them. For me, I tend to avoid shirts with too much print as they can be hot and uncomfortable to wear. 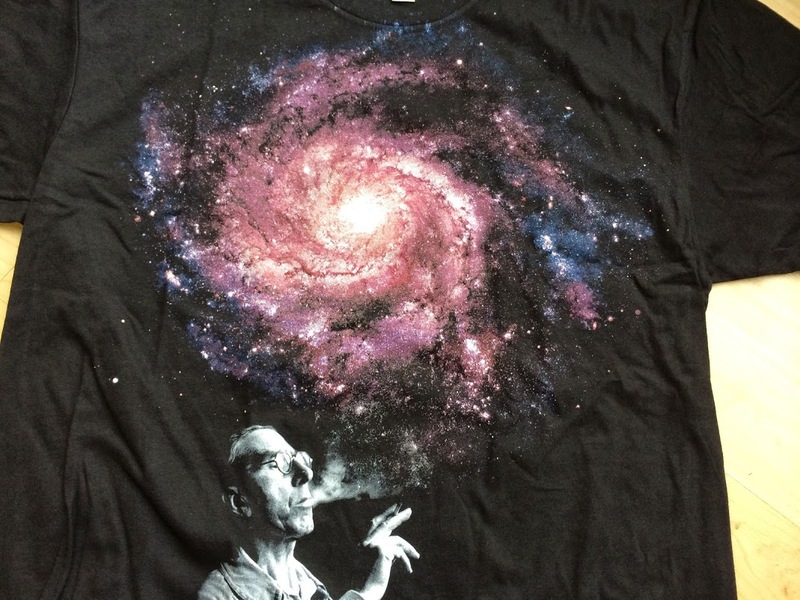 Imaginary hasn’t stopped at just t-shirts though. They have expanded their brand to encompass hats, sweaters, women’s leggings and iPhone cases which carry that same idea of utilizing the entire space of the item. What interests me in their hats is that each panel is unique.